The Pillars of the Earth tells the story of Philip, prior of Kingsbridge, a devout and resourceful monk driven to build the greatest Gothic cathedral the world has known . . . of Tom, the mason who becomes his architect – a man divided in his soul . . . of the beautiful, elusive Lady Aliena, haunted by a secret shame . . . and of a struggle between good and evil that will turn church against state, and brother against brother. 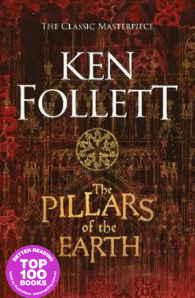 Ken Follett’s classic historical masterpiece is a spellbinding epic tale of ambition, anarchy, and absolute power set against the sprawling medieval canvas of twelfth-century England. Ken Follett was twenty-seven when he wrote Eye of the Needle, an award-winning thriller that became an international bestseller. 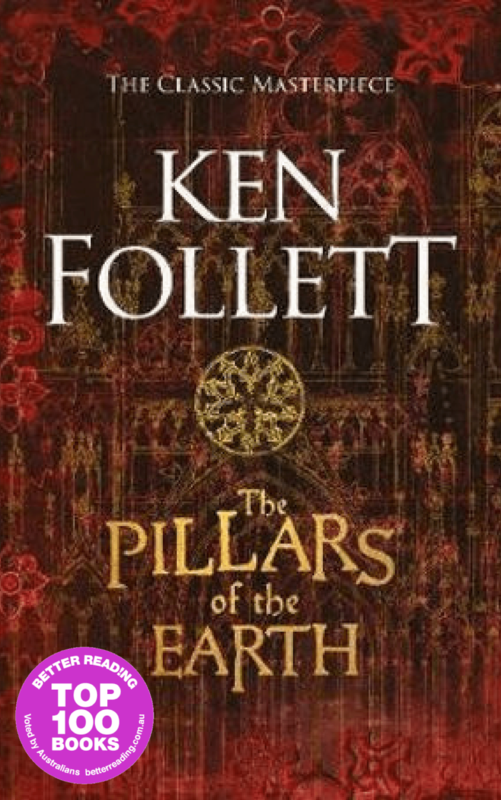 He then surprised everyone with The Pillars of the Earth, about the building of a cathedral in the Middle Ages, which continues to captivate millions of readers all over the world and its long-awaited sequel, World Without End, was a number one bestseller in the US, UK and Europe. Fall of Giants and Winter of the World are the first two bestselling novels in the Century trilogy.